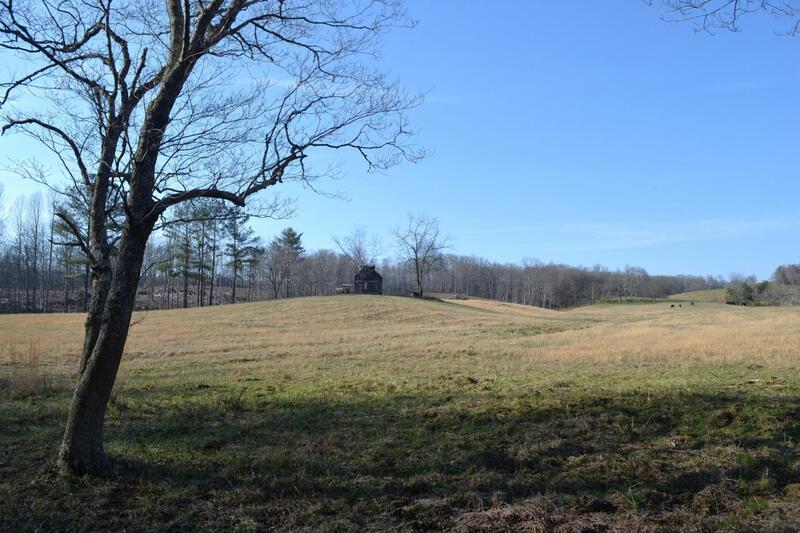 Located on a quiet country lane lays this picturesque 282 acre Tennessee mountain top farm. This is a property you'll be glad you found. Almost 100 acres cleared and in pasture, 12 acres of which are new pasture. Hidden away from prying eyes a 1 acre food plot has been cleared and planted. Another 5 acres has been clear cut and could be put in pasture, crops or timber. Owner has planted 16 acres in pine, remainder of the property consist of primarily mature hardwoods. The farm has been blessed with ample water. Several natural flowing springs feed the 2 creeks that dissect the property. A beautiful pond overlooks green pastures and views of the countryside from it's hillside perch. Memories of years gone by are held within the old log home place, where in the day water was drawn from theold hand dug well. Owner has installed new fencing around many acres along with cross fencing. Wonderful for pasture rotation and opportunity to maintain several species of livestock, so bring the horses and the cows. Features of the farm naturally mesh creating splendid habitat for wildlife. The deer, turkey and dove populations are excellent with plentiful quantities of other wildlife. Build your refuge from the city among the tranquil beauty of the sun drenched hillsides, green pastures and wooded countryside rewarded with incomparable vistas. Great access to I-75, I-40 and state highways 27 & 127 for an easy drive to major cities. Mineral and timber right convey with the property, presently listed in the green belt and electricity is at the street in front of the property. Is it time for you to "GET BACK TO THE COUNTRY? Listing courtesy of Pevehouse Properties.